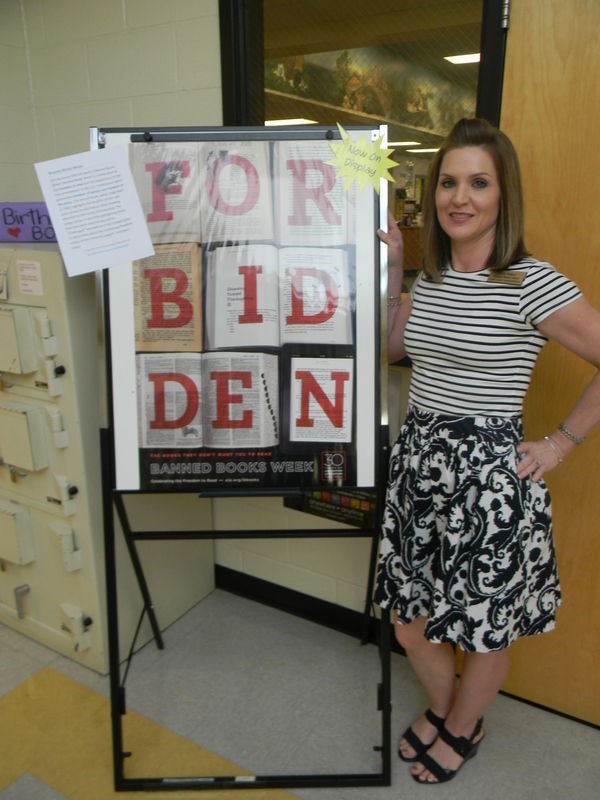 Did you know that the week of September 28th – October 2nd is Banned Books Week? 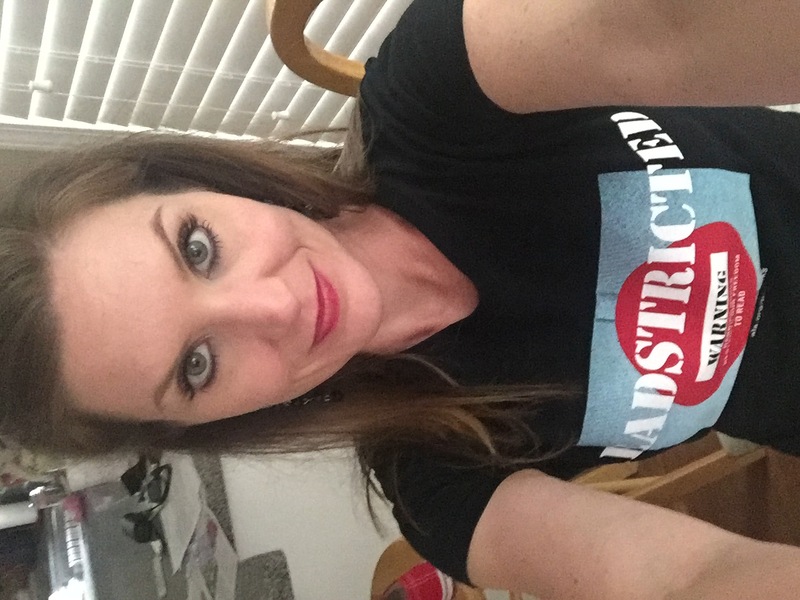 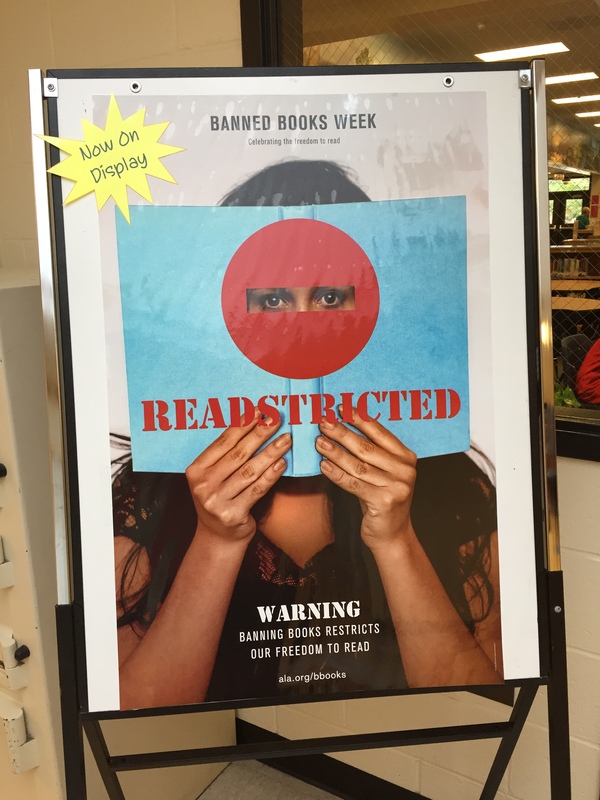 Banned Books Week is a celebration of the freedom to readand the importance of the First Amendment to the U.S. Constitution which guarantees freedom of speech and freedom of the press. 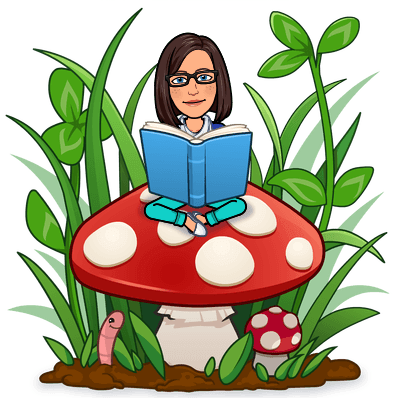 This annual event, which originated in 1982, highlights the benefits of free and open access to information while drawing attention to the harms of censorship. 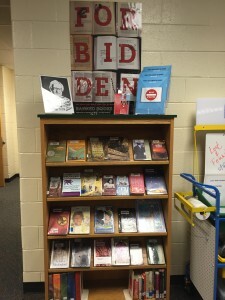 The media center is currently spotlighting books that have been recently banned or “challenged” somewhere in the United States. 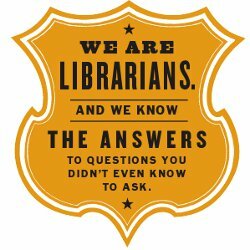 To learn more about the intellectual freedoms media centers strive to support, visit yours today! 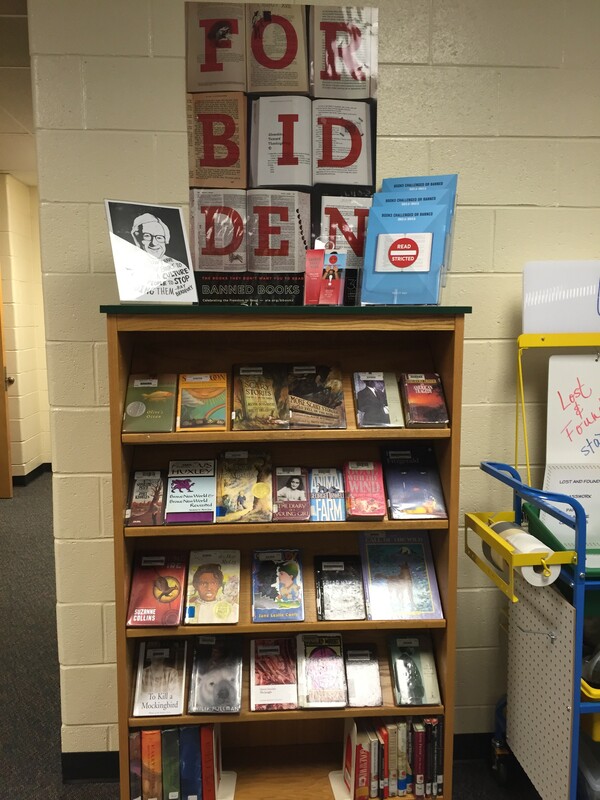 Visit the media center to learn more about Banned Books Week! 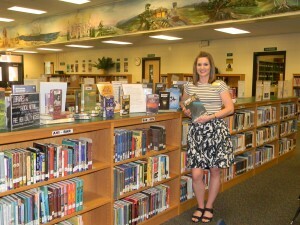 Challenged books are featured in the media center, along with take away brochures highlighting the most challenged books of the year. 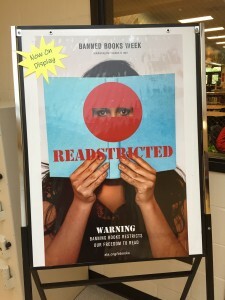 Did you know that this week is Banned Books Week? 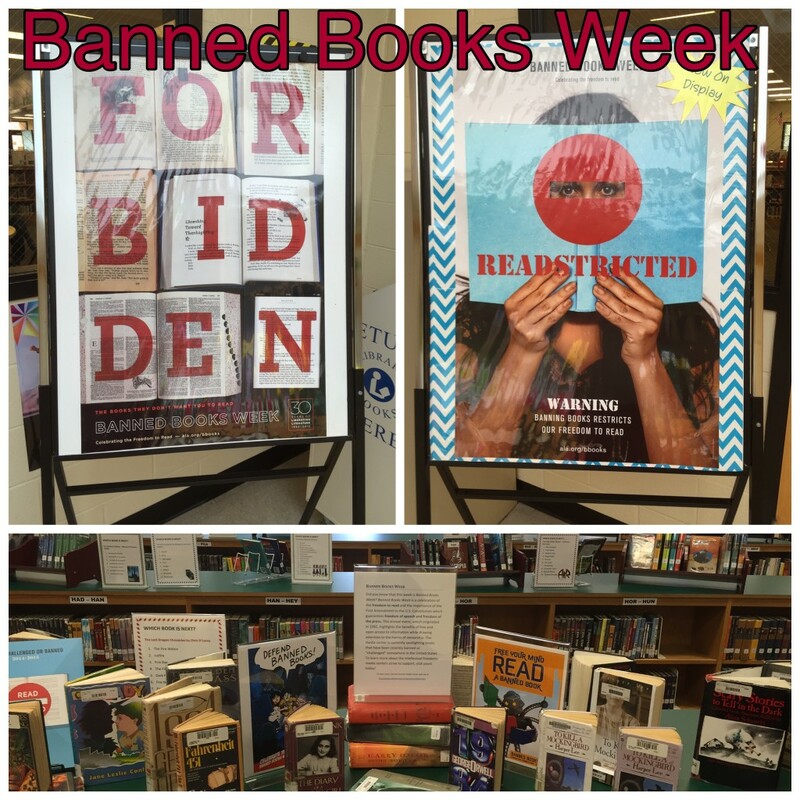 Banned Books Week is a celebration of the freedom to readand the importance of the First Amendment to the U.S. Constitution which guarantees freedom of speech and freedom of the press. 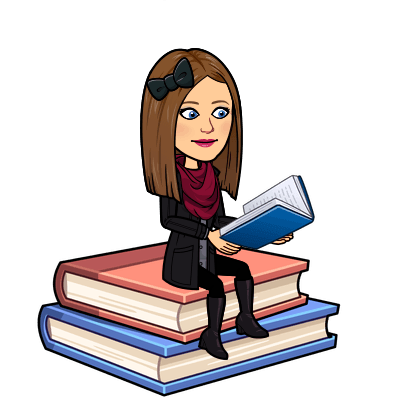 This annual event, which originated in 1982, highlights the benefits of free and open access to information while drawing attention to the harms of censorship. 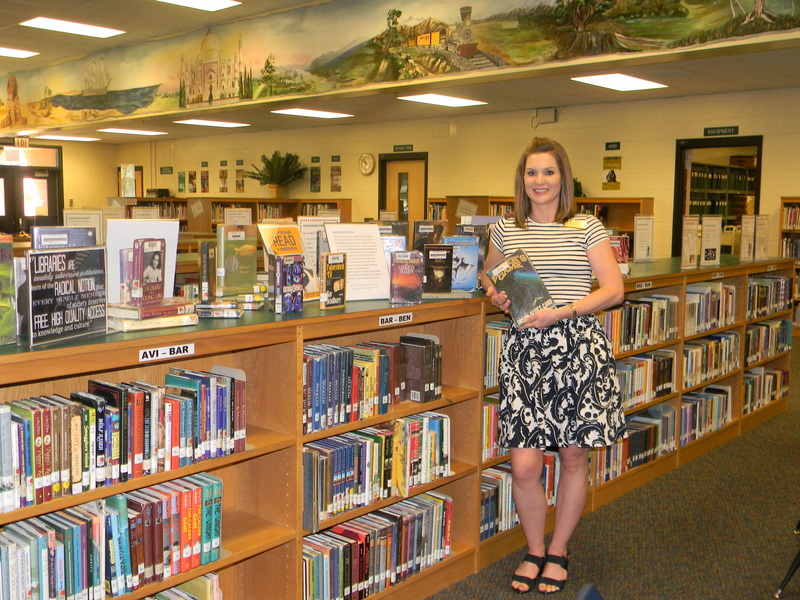 The media center is currently spotlighting books that have been recently banned or “challenged” somewhere in the United States. 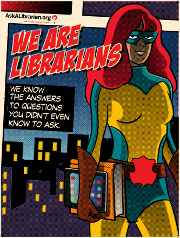 To learn more about the intellectual freedoms media centers strive to support, visit yours today! 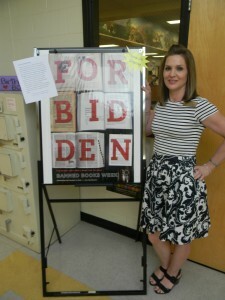 Mrs. Baker encourages students to check out a “Banned Book”!